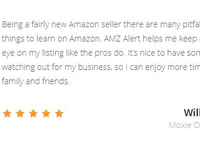 At AMZ Alert, we want to help you save time and money by taking immediate action to common Amazon seller problems. 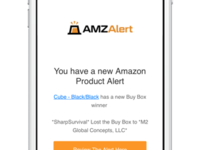 AMZ Alert provides a scalable and reliable Amazon solution that helps manage and scale common Amazon seller obstacles. 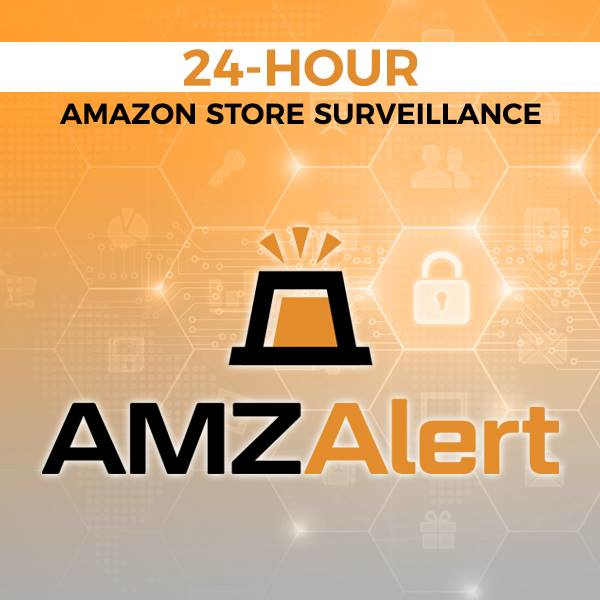 Our Amazon monitoring software features include instant notifications of unpredictable actions such as price changes, negative reviews, hijackers, product suppression, changes in star ratings, and much more! 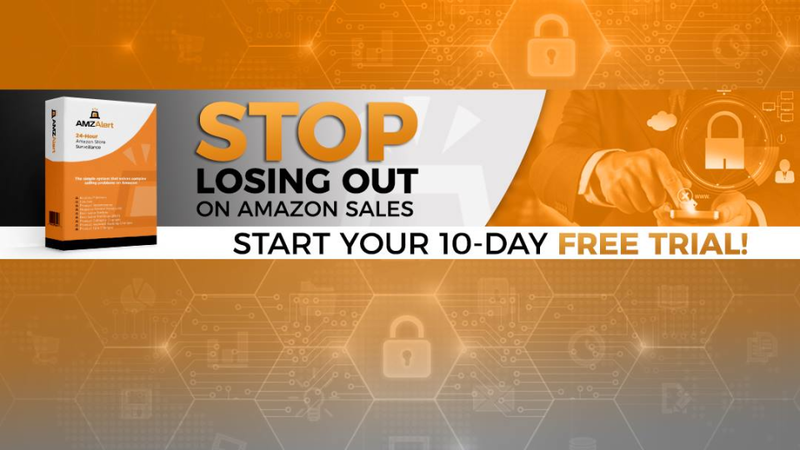 Start a 10-day free trial with AMZ Alert today! 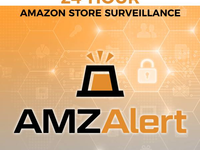 AMZ Alert Reviews Recently Reviewed! Pros: I like how easy it is to setup this software and use. Once it is setup it allows me to focus on other things that will increase sales. I especially like the product category change alert, because it shows you both the category that the product was moved out from along with the category it was moved into. Cons: It is very easy to become reliant on this software. I wish that it could actually fix some of the issues that it sends alerts for. 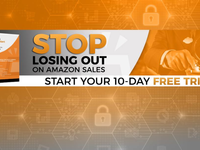 Overall: AMZ Alert has allowed me to reduce the amount of lost sales due to lost best seller badges or product category changes by alerting me within 15 minutes after a change has taken place. That way I can quickly make changes to respond to those changes. Pros: I love the team behind the software. When I joined someone on the team reached out and ended up doing a screen share with me to help me ensure I got everything set up correctly. I know their team is US based and available via phone, email, and chat which is HUGE to me. Cons: If I have to make a complaint, I'd say that I wish they could fix the issues for me. However, I udnerstand them not wanting to connect directly to my Amazon account and appreciate the privacy. They have still been very supportive and knowledgeable when I don't know what to about an issue. 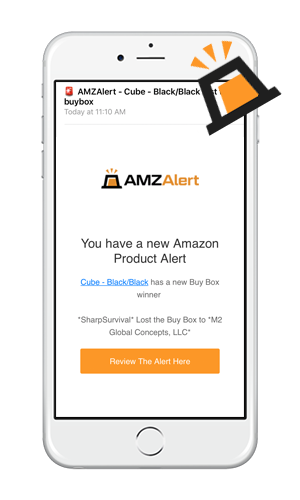 Overall: If I had to describe AMZ Alert in a nutshell, I'd say their software is a time saver. I no longer have to check my listings all the time and my wife isn't frustrated by me checking out our PL products during family time anymore. Pros: I like the ease of use. Import your ASIN's into the system, turn on features that need to be monitored, and then wait for alerts to come. Not only is it easy to use, but this software is fast! Cons: Not available in the other Amazon Marketplaces. I did reach out to them and they did say that it is a coming soon for the other Amazon marketplaces. 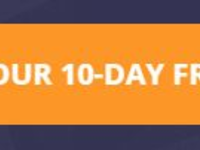 Overall: I am able to focus on the actual marketing of my company now instead of having to spend all my time on monitoring listings.